Come along to this Spanish Course, which will enable you to feel at ease when speaking Spanish with locals. 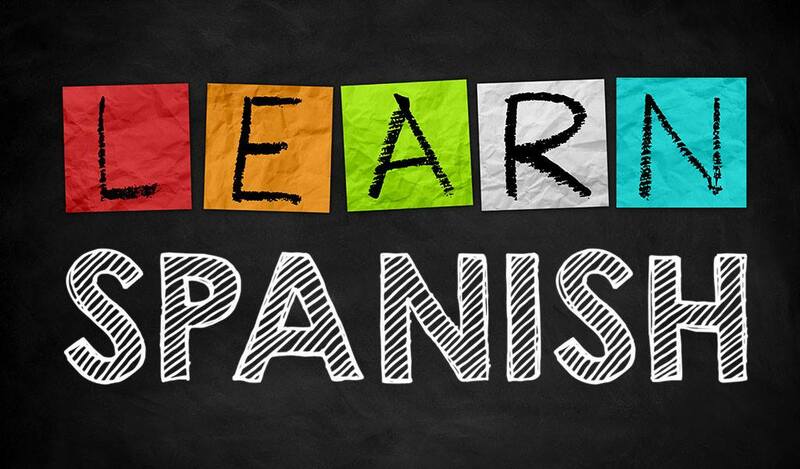 These group classes in a friendly environment will teach adults who either want to learn Spanish from scratch or improve their language skills. The classes will be adapted according to everyone’s needs and personal objectives.